Next to water, coffee is the most popular beverage and one of the most traded commodities in the world. In order for coffee to be certified organic, the grower must prove that the beans and the soil are free of fertilizers, chemicals and residues for typically three organic growing seasons. Triple certified arabica beans are the highest quality coffee you can buy. In order for coffee to be triple certified, it must come from farms that hold the Quality Assurance International’s organic certification, are Fair Trade certified and hold the Smithsonian Institutes’s shade-grown certification. Environmental—Most organic coffee growers plant in the shade of the rain forest, which provides adequate plant nutrition and eliminates the need for chemical pesticides and herbicides. Non-organic coffee is planted in deforested areas, where the beans are grown in the full-sun and the use of chemical fertilizers and pesticides are required. Health—Pesticides and other farming chemicals can cause damage to the nervous and reproductive systems and have been linked with developmental and behavioral abnormalities. The health risks are eliminated when you drink organic coffee. 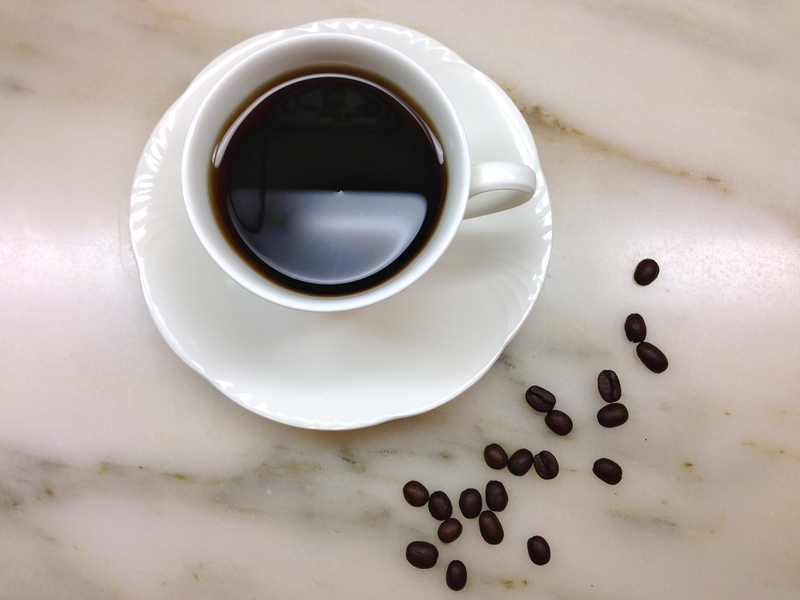 Farmer—Many certified organic coffee growers are also Fair Trade certified. When the small organic farmers are a part the cooperative, they are paid a “fair” price for their beans, which allows them to have a sustainable business that positively influence their communities. Buying organic coffee is better for you and the environment and helps the small farmers. Stores like Costco, Trader Joe’s, Target and other grocery stores help to make it an enjoyable and affordable choice!